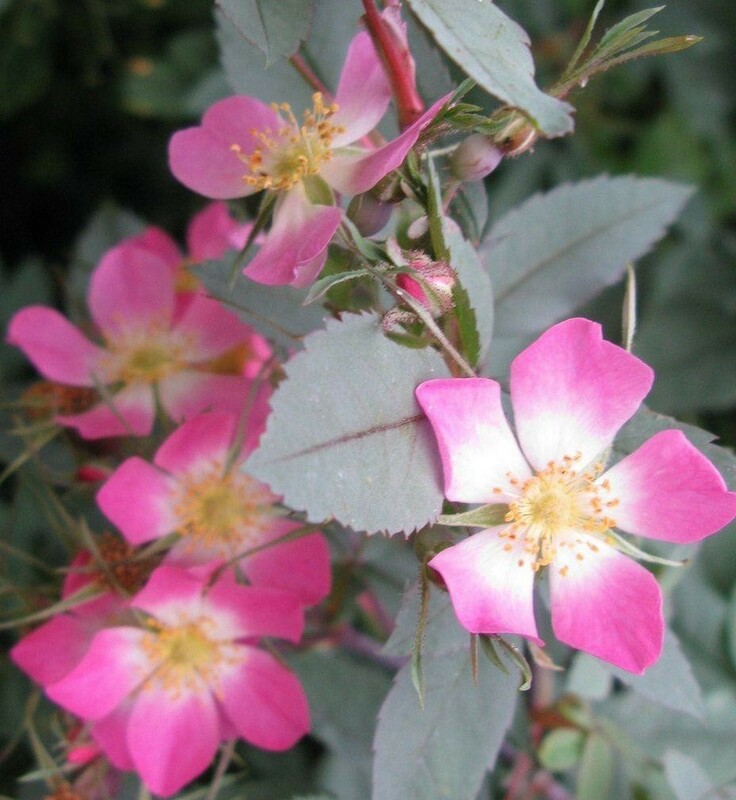 Rosa rubrifolia or glauca as it is also known, is the he traditional climbing rose with wild, classic looks. 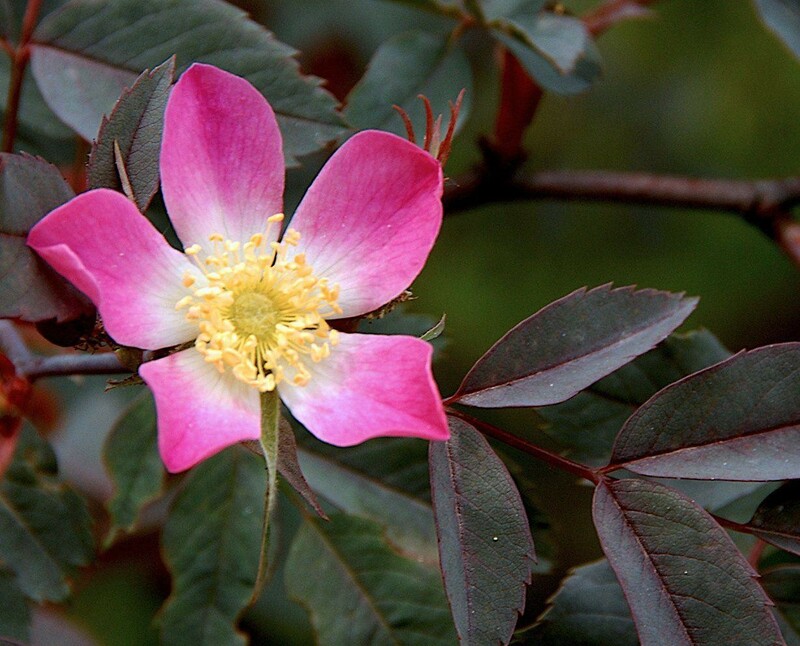 Rosa Glauca is the an excellent performer, reliably producing pretty pale pink single flowers throughout summer, right through to autumn, followed by masses of attractive bright red hips that attract wild birds to your garden during winter. Ideal for any wildlife garden. It also fits in well to a cottage-style garden. 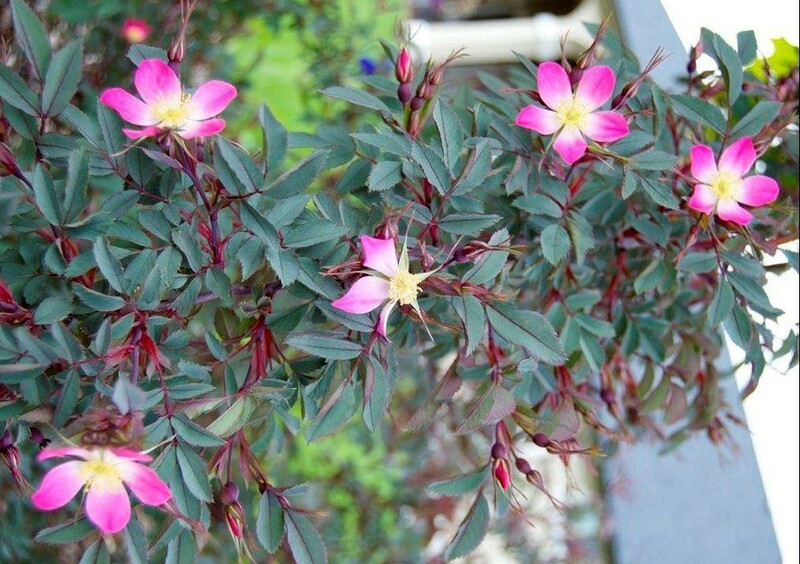 Perfect for growing up a fence or wall or adding informal charm to a pergola.